Hello there, it's Masa from J-Hoppers Hiroshima. The queen of Hiroshima's underground music scene, Izumi Goto and J-Hoppers Hiroshima started an activity together! 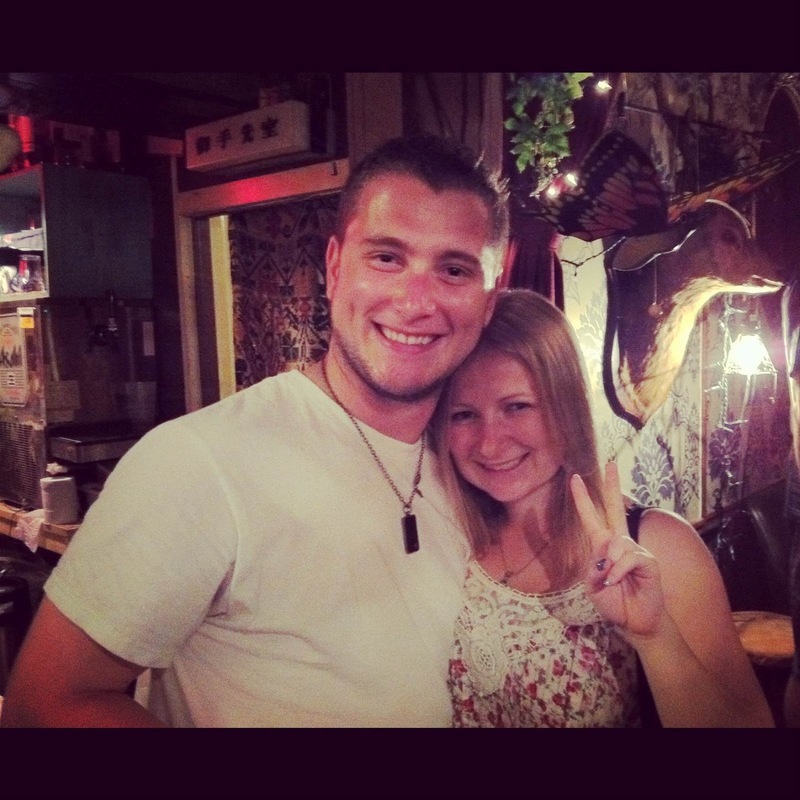 She runs a very cool cafe bar "Organza" (our favorite!) and we organize "English Conversation Club" activity at the cafe bar every month. 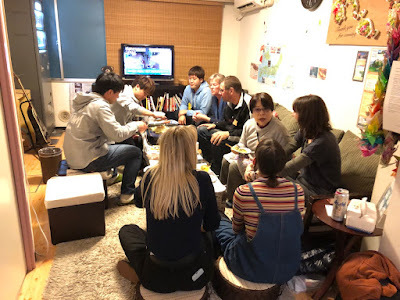 We bring some international guests from the hostel (they get free Organza's daily dinner special and free first drink) and enjoy conversation with Japanese people who really want to improve their English. We threw the first activity last month in August and Canadian brother and sister joined us. 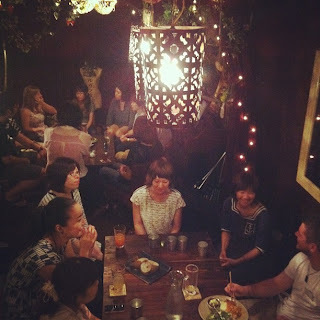 We expected around 10 local people come and join us, but there were actually almost 20 people! 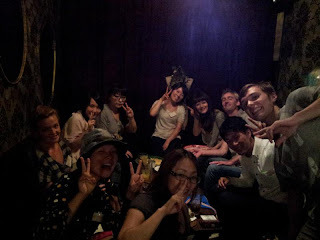 We had such a good time and everyone seemed enjoy the conversation. And we had another one on September 18th. This time, Australian, Swiss and Dutch guests joined us and it was another great night! I left the bar around 10pm that night, but I found out next morning that lots of them stayed and kept talking until 2am!! 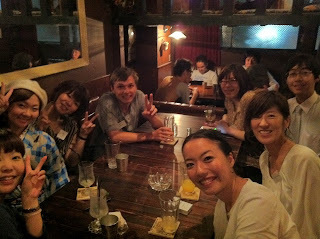 Seemed like all our guests from the hostel really enjoyed meeting new people as well and I was very happy to hear that. Thank you for keeping us company! 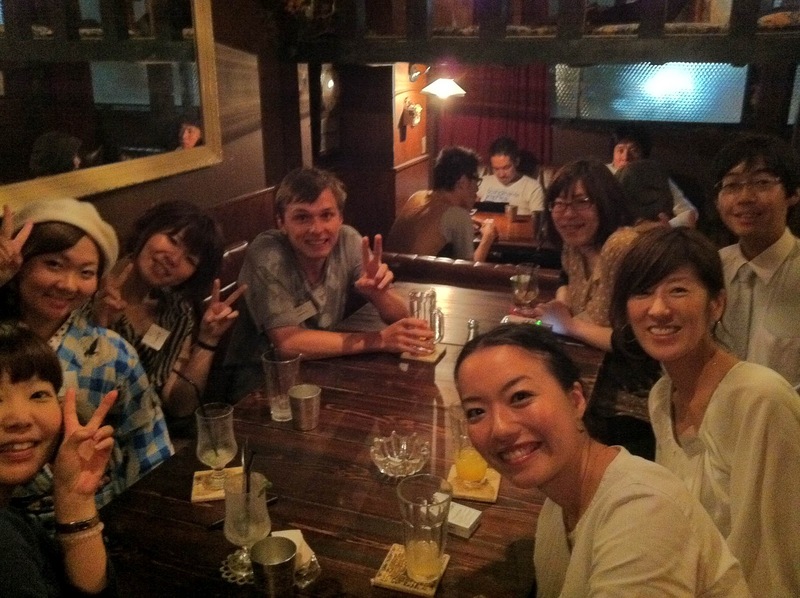 Nowadays so many people study English in Japan but there are not many opportunities to meet international people. 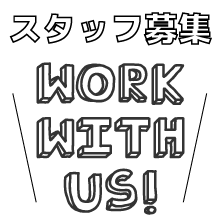 So please come and join us and use us your skills with us! Do you have the event on the 18th of every month? 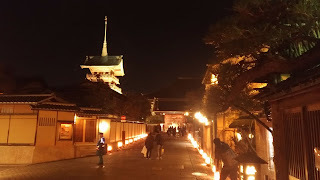 I'd love to be part of something like this but I'm only in Hiroshima on the 26th of November.